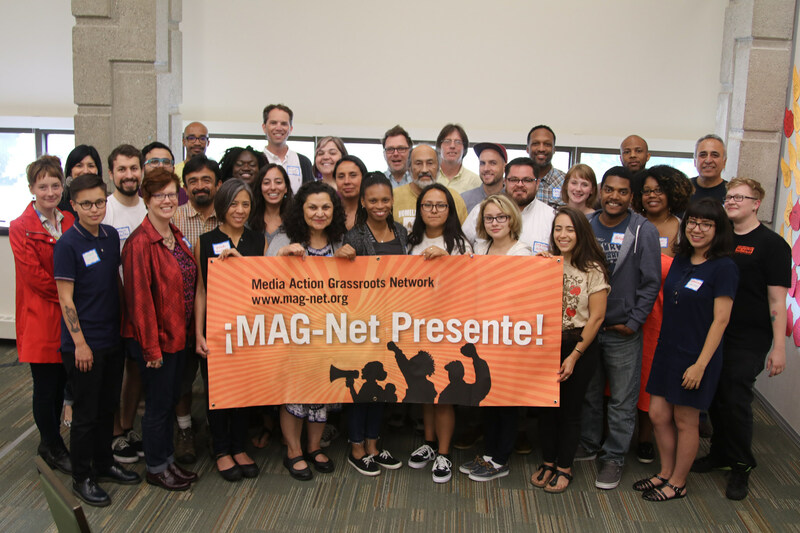 On June 16th, MAG-Net member organizations from across the country gathered at the Allied Media Conference in Detroit for our annual MAG-Net Membership Assembly. We were lucky to have Highlander Research & Education Center help lead our convening, which celebrated our collective victories, deepened our knowledge of #MediaJustice, and built power for future campaigns and collaboration. 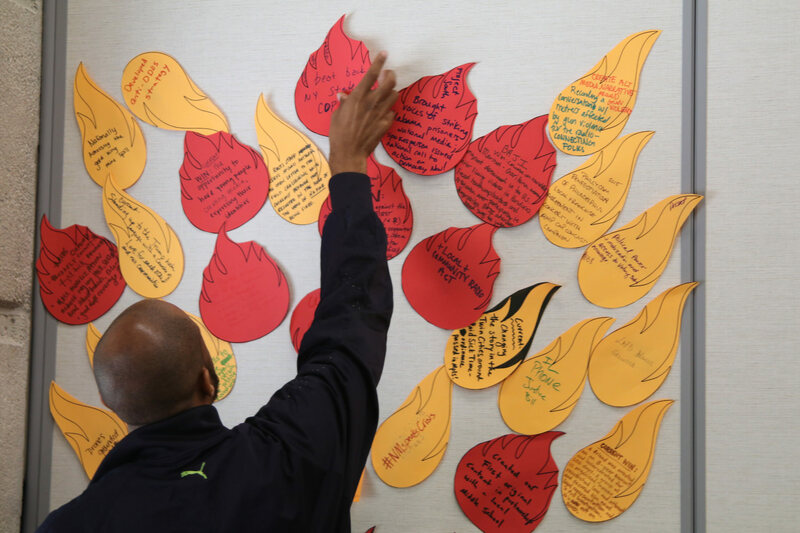 Together, we created a “Fire of Victories” to share our wins and brainstormed ways to amplify our work. We dived into a Media Justice 101 presentation to help members explore and tease out the history of our media system, with stories on the leadership of people of color throughout the history of media justice. Filled with new lessons from the Media Justice 101 presentation, we worked together to identify ways media justice is connected to the issues that matter most to our communities and how we can use a media justice frame to strategically intervene and win victories locally. To wrap up the Assembly, we collaborated on what the future of the network looks like and identified priority issues we wanted to address as a network. After the Assembly closed, member organizations shared their work on the AMC MAG-Net Radio Hour program, hosted by Antoine Haywood of PhillyCAM and Brian Dolinar of Urbana-Champaign Independent Media Center. 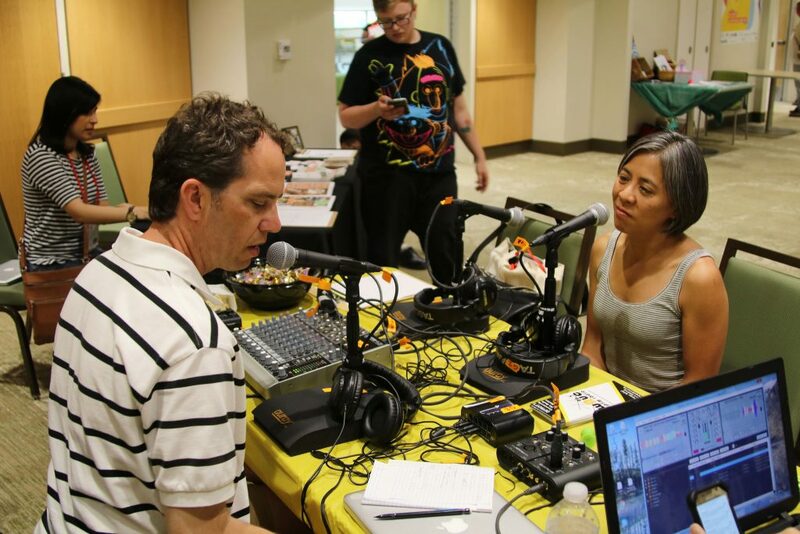 Listen to the radio show, featuring MAG-Net members Voices for Racial Justice, Community Alliance for Global Justice, May First/People Link, Media Mobilizing Project, and more! We ended our time together with a #MediaJustice Mixer co-hosted by MAG-Net and Free Press! Over 50 people connected with others who work, organize, and have an interest in media justice. Want to read more about the experience of our members at the Membership Assembly? 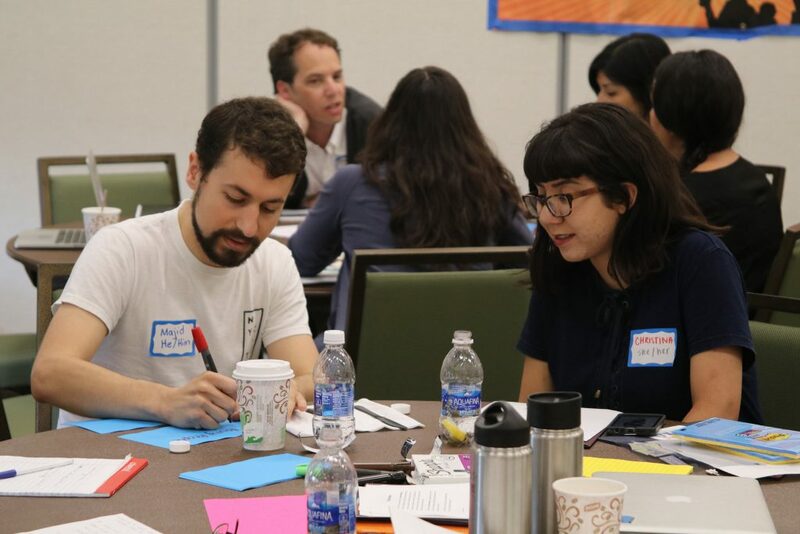 Check out “Building Movements and Sharing Histories: Global Action Project at the Allied Media Conference” written by Carlos Pareja and youth leader Yara Barbosa of Global Action Project. And don’t forget to visit us on Facebook and Twitter to stay connected with MAG-Net and our member organizations!